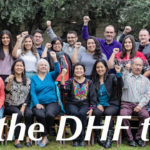 Why give to DHF on Giving Tuesday? 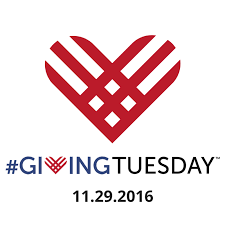 Please donate by going to this link DONATE HERE. 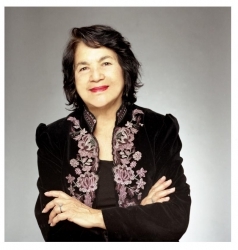 The Dolores Huerta Foundation is a leading force in the Central Valley working to protect and advance the rights of immigrants, women, youth, and the LGBT community. – Increase opportunities for civic engagement and policy advocacy.